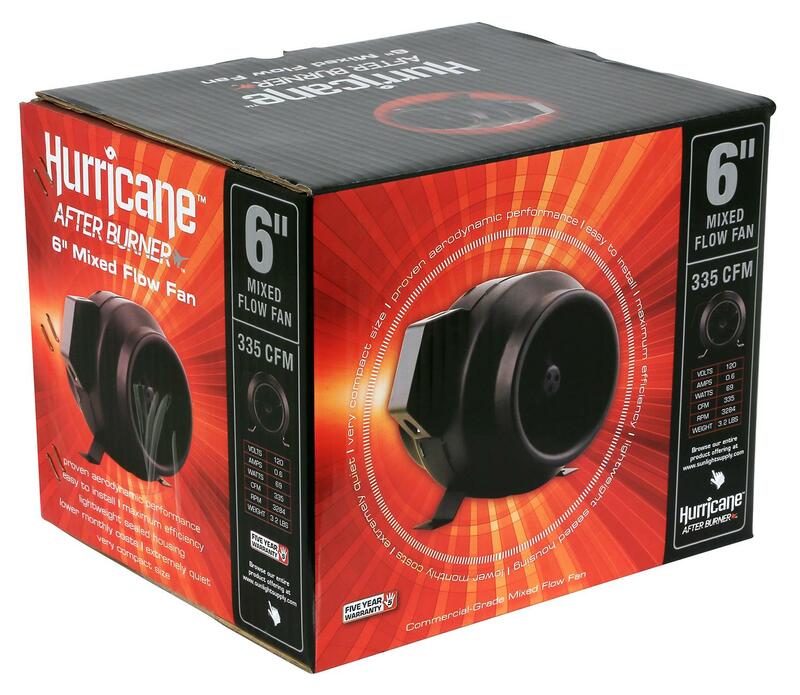 The Hurricane® After Burner® High Output Mixed Flow Fans offer superior performance and outstanding efficiency at an affordable price. 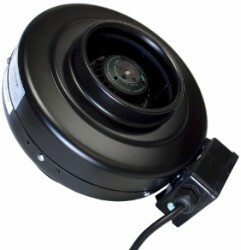 This premium line up of fans is manufactured to the highest degree of ventilation standards. 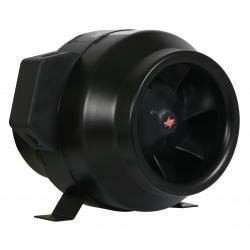 The powerful motor and injection molded plastic blade create forceful CFM's while withstanding heavy amounts of static pressure. 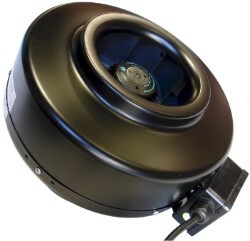 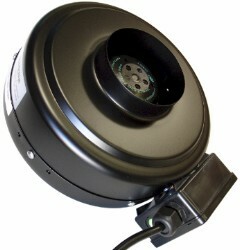 With a foam cushioned mounting bracket, the After Burners® operate with less noise than traditional inline fans. 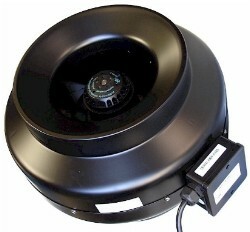 Installation is very simple and each fan comes pre-wired with a 7 foot 120 volt power cord.